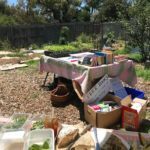 Come to the Seaford Food forest to help plant, weed, harvest, swap seeds, plants etc. 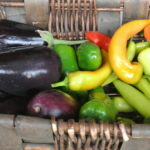 Contribute or take from our “Food is Free” cart. 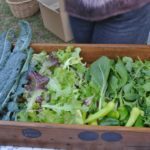 Food forest gardens are as much about community as they are about growing food. 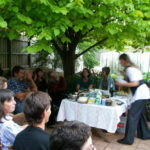 Food forests are Eco-system gardens, created by planting carefully planned micro-climate specific guilds of edible plants. 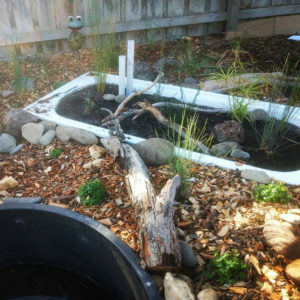 Food forests gardens require minimal maintenance using edible ground-covers to enhance weed control, allowing symbiotic relationships to develop among the plants and by inviting wildlife into the forest garden to provide a good balance of predator species to aid in pest control. 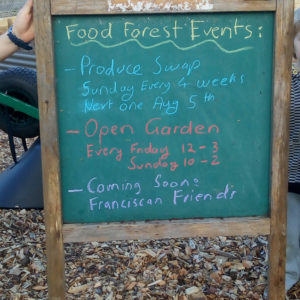 The Seaford Food Forest is unique in that it is a combination of both individual rental plots and communal plots, as well as a thriving communal food forest created and cared for by the community as a collaborative activity. 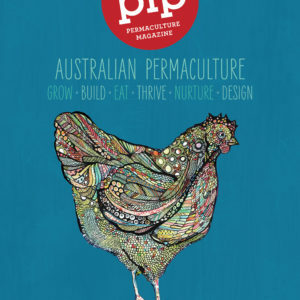 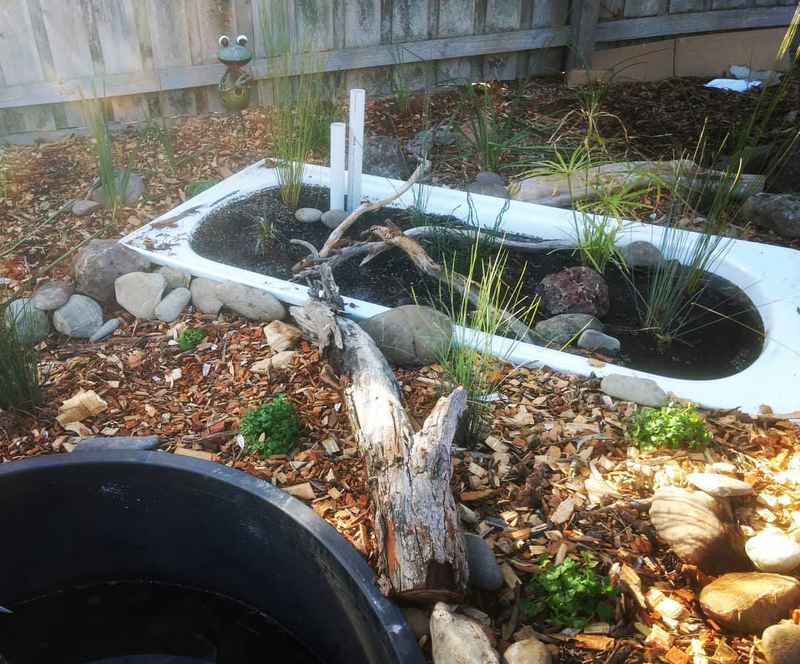 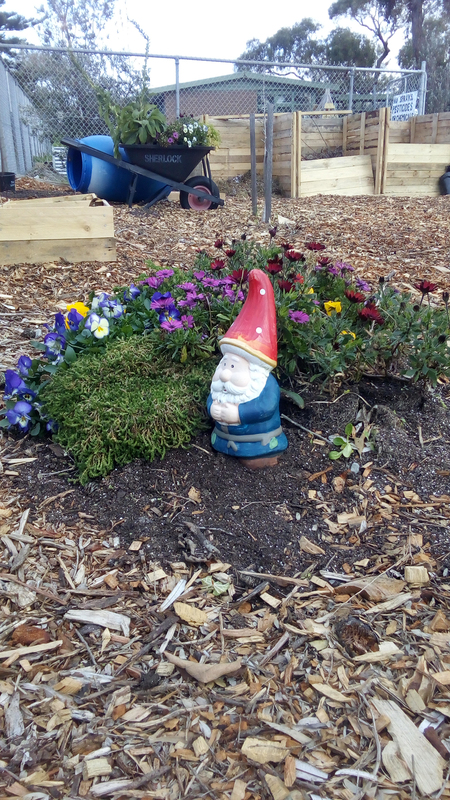 The Seaford Food Forest is established on Council-owned nature reserve adjacent to the Riviera Pre-school and Play Group under the auspices of Permaculture Carrum-Carrum (sub-branch of Permaculture Victoria). 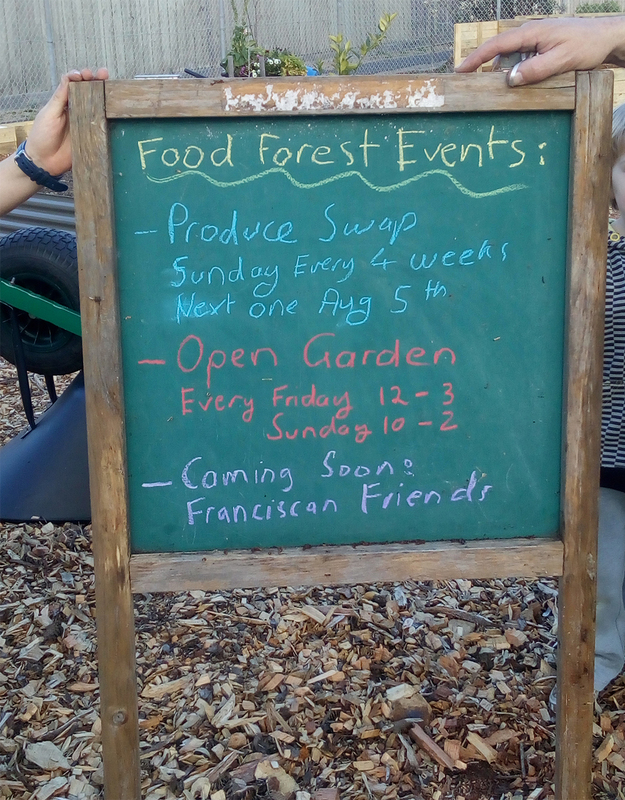 The forest consists of a wide variety of edible and other plants and a chicken coop with some very lovely chickens. 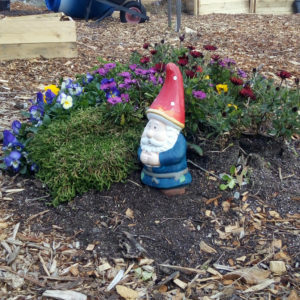 We are part of the ShareWaste network and have a community compost bin beside our front gate where you can donate your food scraps to our compost and the food forest is also home to Seaford’s very own Food Is Free / GrowFree cart is also located at our front gate. 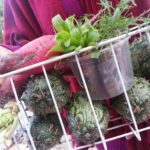 Everyone in the local community is encouraged to share abundant produce and goods, seeds, seedlings and plant cuttings through the cart. 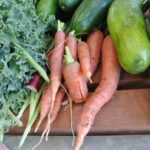 Give what you can take what you will use. 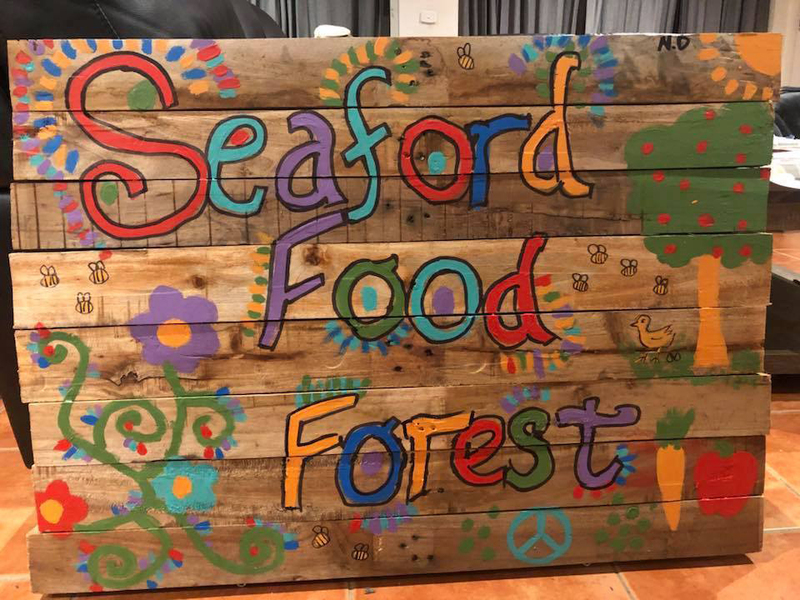 The Seaford Food Forest is a space where everyone can unite to share, barter or trade skills, knowledge, resources and energy building a stronger and more resilient community together.